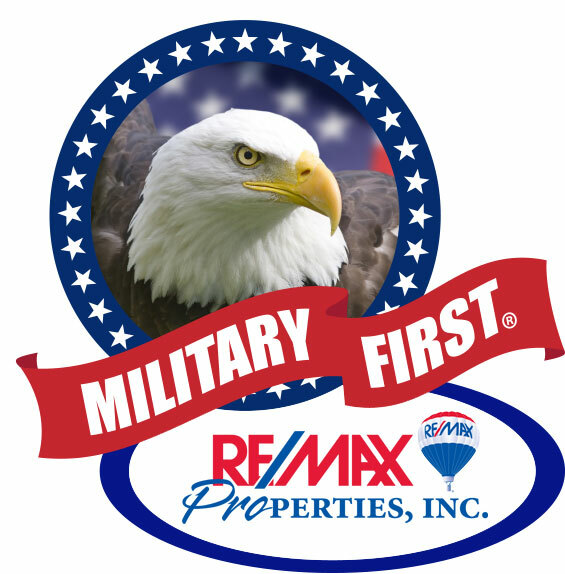 The Military First® Program, exclusive to RE/MAX Properties, Inc., was created as a way to say “thank you” to our active & retired military community by offering our local service members a closing bonus. Military First® beats most other bonus programs currently available. Military First® is currently offering higher bonuses delivered more quickly than most other bonus programs. Guidance on when to list and market your home based on your PCS timetable. Including remax.com, realtor.com, zillow.com, trulia.com, homescolorado.com, and individual agent websites. Office open 7 days a week with professional staff to handle showings promptly. 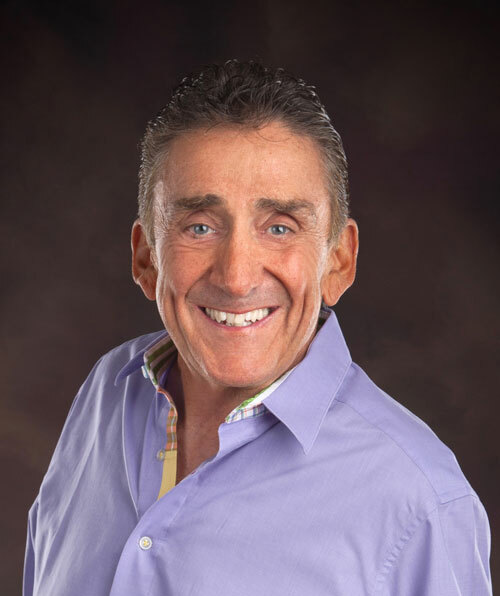 Local network of over 200 agents in 4 offices to help find a buyer for your home. Highest net dollar to you at sale.